Reading the Maps: Is historical materialism like a condom? 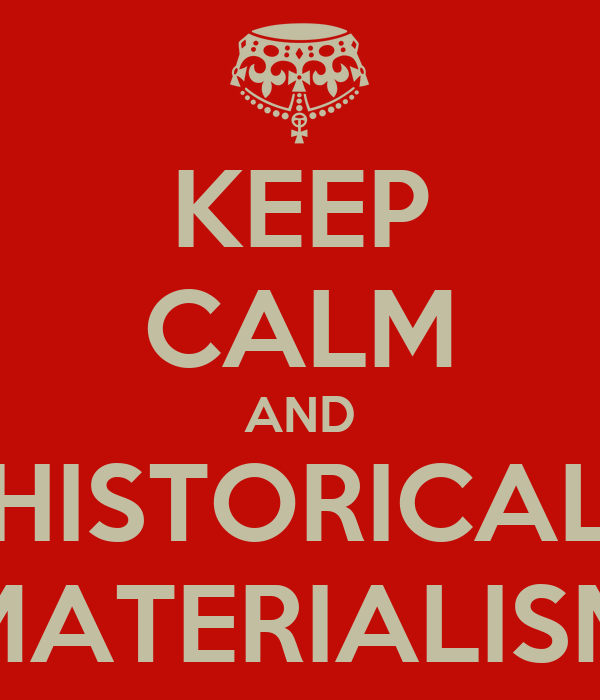 Terry Coggan has written a belated but lengthy and thoughtful contribution to the debate about historical materialism and Pacific history that I started with a blog post back in June. Coggan is a member of the Trotskyist Communist League and the author of a long essay about New Zealand history called 'The Legacy of Primitive Communism'. The theory of historical materialism was developed by Marx and Engels. They believed that the forms of a society's ideological, cultural and legal 'superstructure' - its ideas, its art, its laws, and so on - are determined by that society's economic 'base' - by the ways that goods are produced and distributed. A feudal society, then, will have a different superstructure to a capitalist society, because its economy is different. Historical materialism explains changes in ideas and culture in terms of economic changes. In my blog post I suggested that both the ancient and contemporary histories of Pacific societies like Tonga and Papua are hard to explain using the base-superstructure model supplied by historical materialism. The ancient Papuans discovered agriculture, but did not use it to create the sort of hierarchical, materially wealthy societies found in ancient Mesopotamia and Egypt. The ancient Polynesians sailed from places like Tonga to the remote east of the Pacific long before they had overcrowded or depleted their homelands. And today in societies like Tonga and Papua New Guineas the development of capitalism is frustrated by cultural practices that hark back to pre-capitalist times. Businesses fail because owners distribute profits through extended families and clans, instead of reinvesting them; productivity lags because workers take time off for festivals and harvests. Terry Coggan uses a memorable image when he insists on the universality of the theory of historical materialism. Like a condom, he says, the theory has to work anywhere and at any time, if it is to be credible. Coggan doesn't deny the anecdotes I offer from Pacific history, but argues that they do not really refute the theory of historical materialism, because that theory is looser, and more tolerant of anomalies, than I had supposed. Read Terry's comments and the rest of the discussion thread and decide for yourself. He is right. Your work and outlook are passe. You are desperately trying to find something of value, poaching and intruding on the cultures of others. Nothing you say is original. Get a life, get a job, you will never be a writer or a historian of any value. I like the effective information you bestow in your articles. I’ll bookmark your blog and check yet again at this juncture recurrently. I’m quite definite I will hear several pristine stuff acceptably here! Clear good fortune for the next! Ooh media advertising and web are the two quickest developing media segments. Historically known as outdoor advertising.ooh is contained a few hundred standard advertising arranges that encompass and submerge customers outside the home. Outside advertising permits publicists to appreciate broadened engagement with groups of onlookers in ways different mediums basically can't coordinate. Love this blog, Maps! Great stuff! Ignore the haters, and in any event, keep in mind that if your work didn't generate a few, then you know you're doing it all wrong!